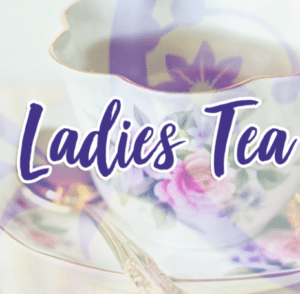 Ladies – come meet us in the Rec Hall Tuesday, November 13th at 10am for our first 2018/19 Ladies Tea gathering. Super casual, fun, games and lots of laughs! We will go over our tentative schedule for the season.